This book provides a contemporary perspective on a broad range of international migration problems. 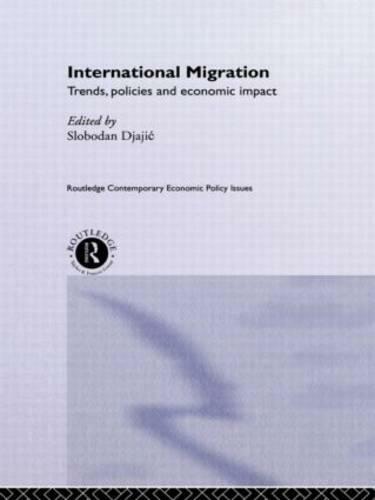 It considers recent immigration trends and policies as well as the theory and evidence related to the behaviour of migrants, illegal immigration, and the links between migration and trade, economic growth, and the welfare state. "Twelve papers focus on recent immigration trends and policies and their economic impact."